Conducting a meet involves the careful coordination of many tasks and choosing the right people and resources can seem like an endless puzzle. Each year, over 1,000 meet organizers trust Coach O Registration to handle their meet entry and data management. Our complete solution saves time and money, improves communication and offers great customer service. 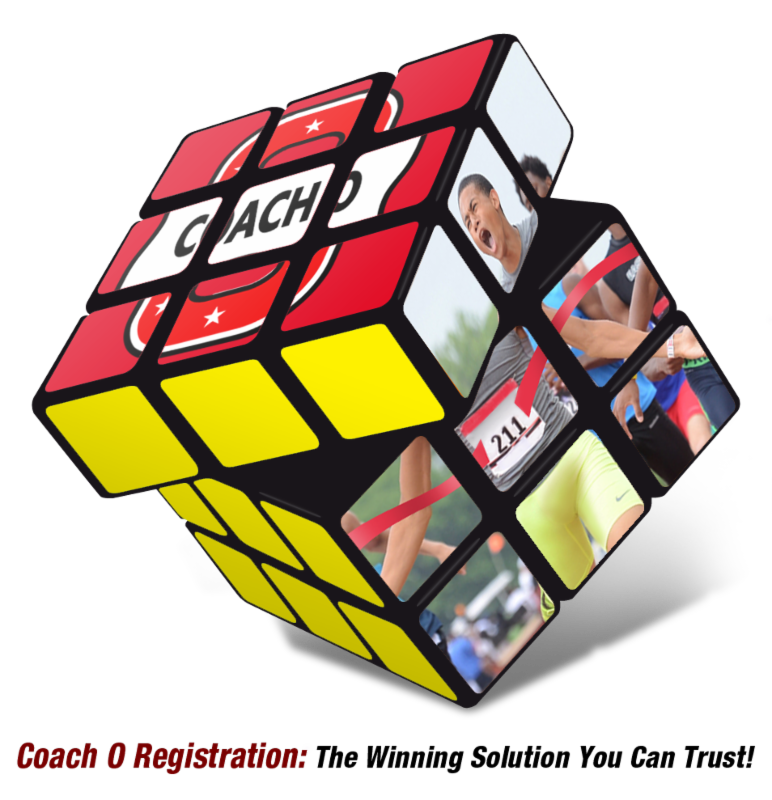 Visit our online registration information page or contact coacho@coacho.com for complete details and set up your meet today!